5. You cannot sell things in the parks. An entrepreneurial spirit is a wonderful thing. But you’ll have to leave it back at your resort hotel when you’re headed to the parks because you can’t sell things in the parks or use Disney property as a place to conduct your business. 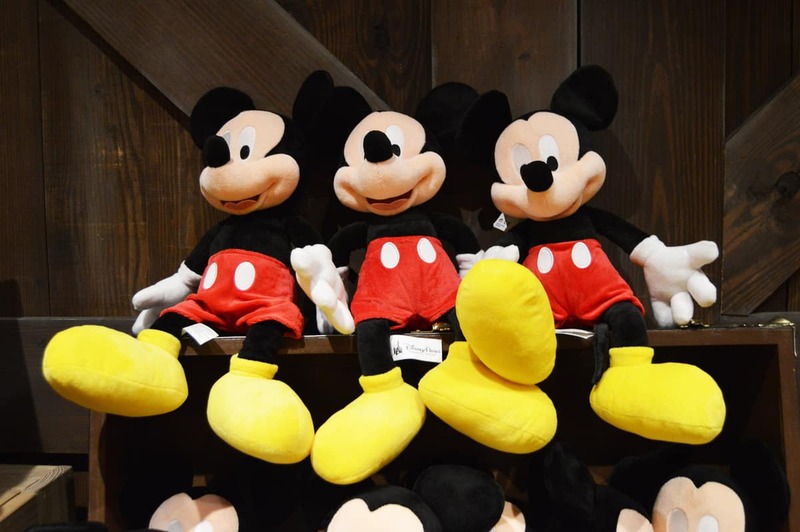 This includes selling snacks and drinks, Disney merchandise, baked goods or any other items. If you’re caught doing it, you’ll be asked to stop and if you don’t, you’ll have to leave the park. Don’t do that to yourself or to your family. Set up shop elsewhere and save Disney World for the “business” of having a memorable time with friends and family!